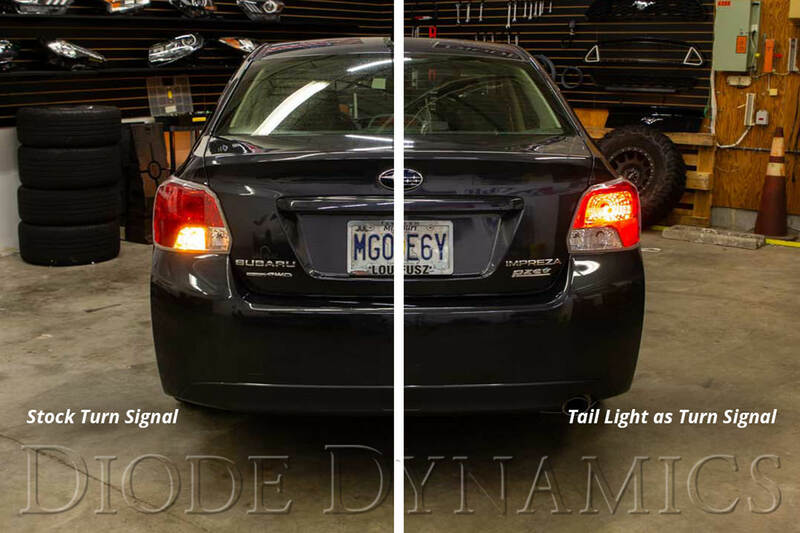 Diode Dynamics is excited to announce the release of our new Tail as Turn + Backup Module for the 2012-2016 Subaru Impreza Sedan! 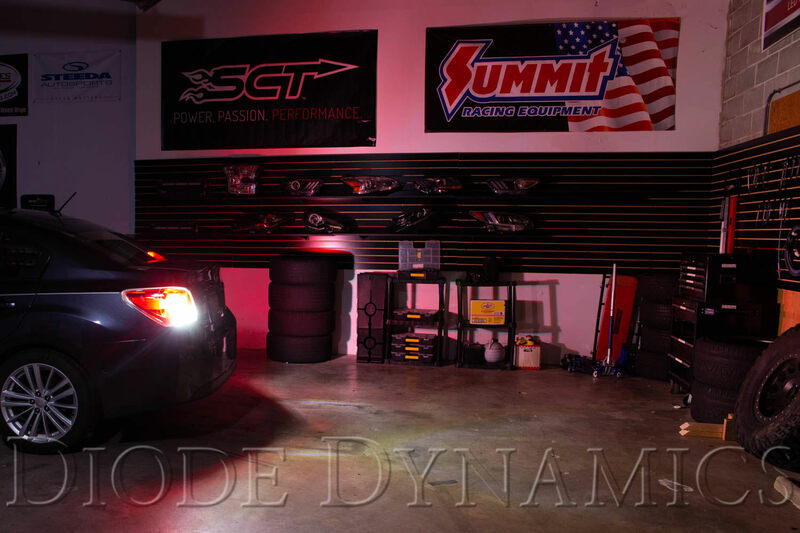 This module allows you to upgrade your factory tail light bulbs to LED, while also enabling them to function as your turn signals! Your 2012, 2013, 2014, 2015, or 2016 Subaru Impreza will have a far more modern look and dramatically increased visibility at night. 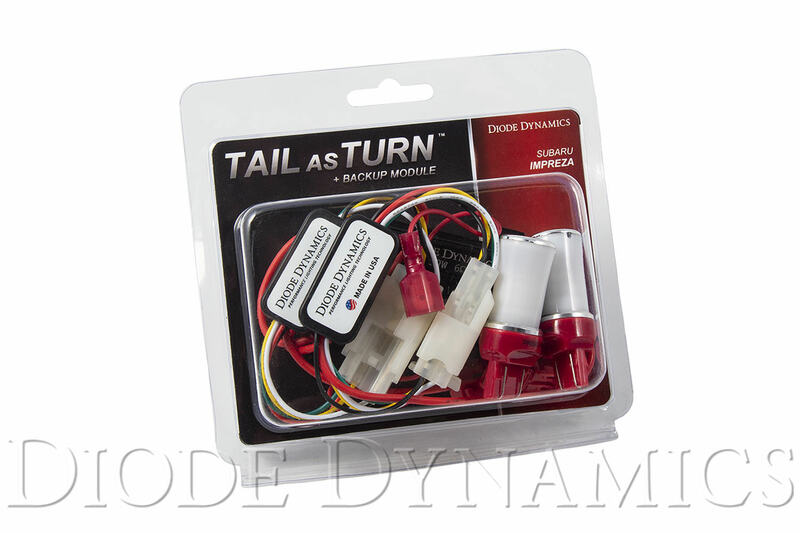 Best of all, this Tail as Turn kit is 100% plug-and-play!